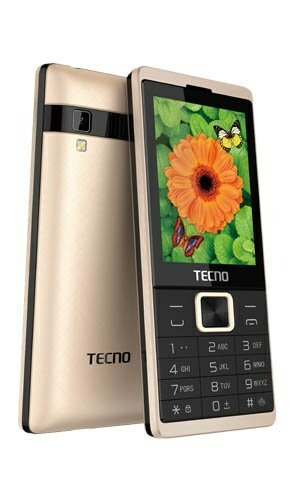 The Tecno T528 is a feature mobile phone targeted at long battery standby lovers. The device comes with a back camera with Flashlight that allows you capture events in the dark. The major selling point of the device is it 2500mAh battery, which according to tecno, can last about 38days in Stand-by mode.